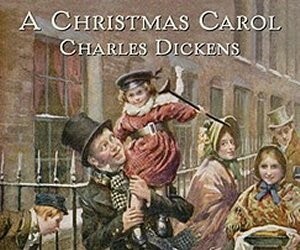 This entry was posted in character, plot and tagged As Good as it Gets., Bleak House, Charles Dickens, David Copperfield, Great Expectations, Hero, Nicholas Nickleby, The Accidental Hero. Bookmark the permalink. I share that experience and I don’t understand why he is ranked as a great writer. Dickens knew members of my family and for that reason alone I ought to at least try to read him but I just can’t. Give me the Russian sense of tragic drama any day. I do like Dickens, and at the same time, I find your criticism of him entirely correct. I would like him better if his “good” characters were … not even necessarily flawed, but less sugary sweet. 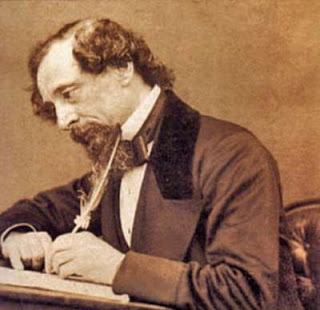 They not only DO the right thing, they always FEEL the conventionally “correct” emotions, even when it’s inconceivable that a real person would feel that way – even a genuine saint must find it difficult to turn the other cheek consistently, but Dickens’ “good” characters seem to do it by instinct and without having to suppress resentment or even annoyance. I think the reason I nevertheless do like Dickens so much is that his “bad” characters are bad in such interesting ways – this is where he displays real insight into human nature. Like the grave robber in A Tale of Two Cities whose wife is always “floppin’ agin’ him” – it’s so fascinating to me the way this character rejects religion for himself and yet fears his wife’s prayers could somehow awaken divine notice of him to foil his criminal activities. I agree that the most frustrating aspect of Dickens is the static nature of his characters. It reminds me of Black Beauty – we are presented with a character we are supposed to care about and then that character has good and bad things happen to them over and over. Plot is really just a roller coaster ride of circumstance that character development never boarded. However, Scrooge is the great exception! The great transformed character for all time, transformed by metaphysical means from horrible to charitable. I still find his transformation to be exhilarating and it always reminds me of how Christ transformed my dark heart.